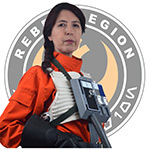 From July 19th to July 22th. 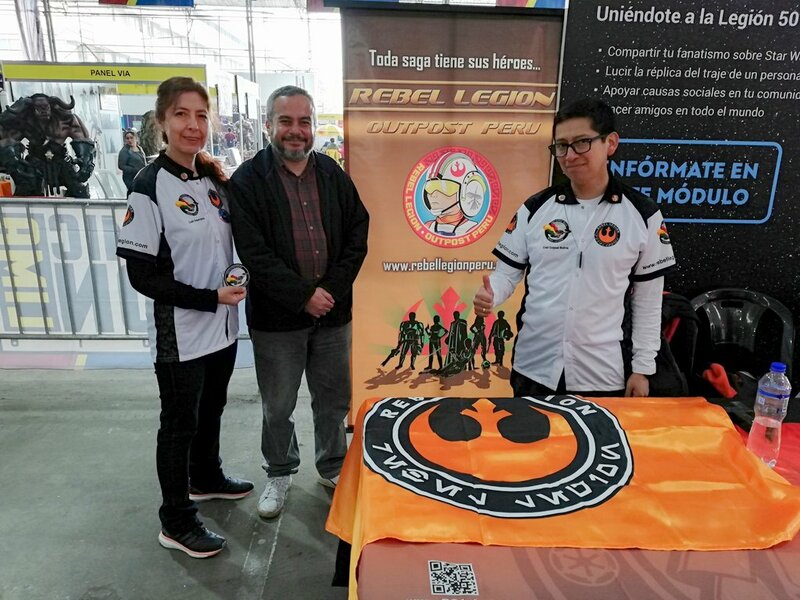 In Comic con Lima 2018, some Crait Outpost Bolivia members´s met Rebel Legion - Outpost Peru members´s, Legionaries of the 501st Legion from Peru, Ecuador, Colombia and Argentina and Saber Guild members´s from Peru and Costa Rica. 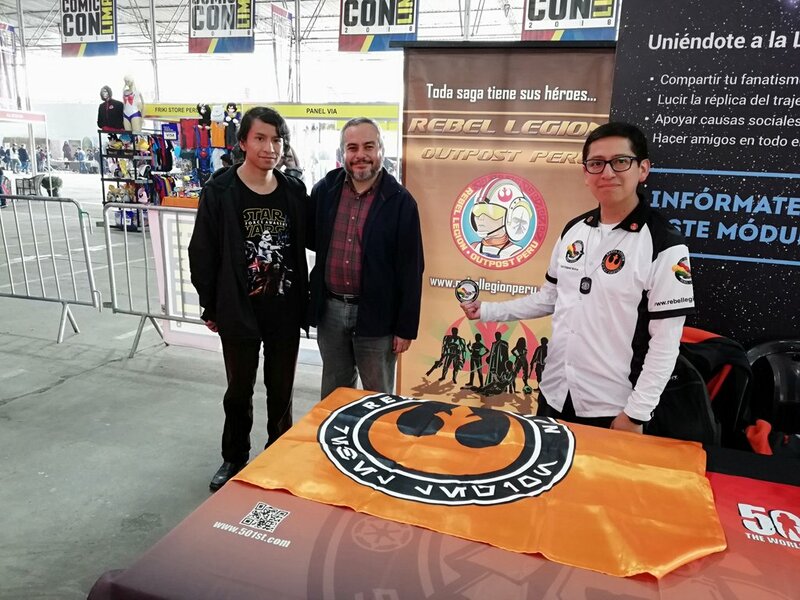 The activities shared in the event allowed us to learn more and strengthen ties with our Latin America legionary brothers´s.